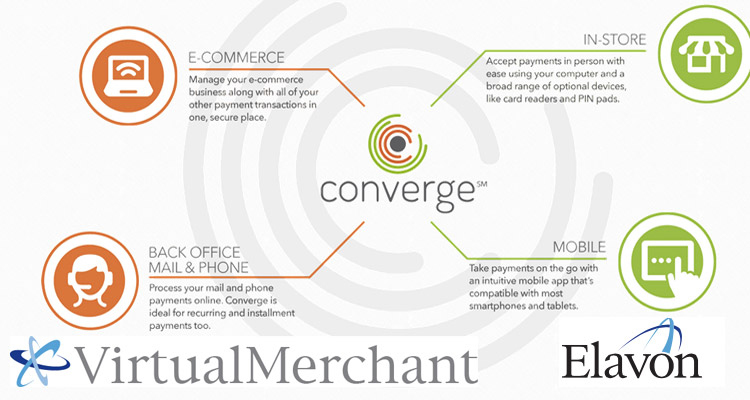 Mobile & Online Processing | Credit Card Industry, Inc.
Converge offers businesses a robust solutions to process variety of payments in a variety of environments, including in-store, mail/telephone order, or an e-commerce storefront. Converge Mobile extends payment processing to a convenient, easy-to-use, mobile app allowing you take payments on-the-go or as a quick checkout option during peak business owners. Converge is a complete, hosted payment solution for processing debit and credit cards, electronic checks, electronic gift cards and EBT (electronic benefit transfer). Flexible for small businesses searching for a cost effective payment solution yet scalable for larger business with more complex needs, including a customized payment experience through integration with a payment gateway. All payment information is hosted and secured within the Converge payment platform, helping to minimize your data security and compliance efforts. 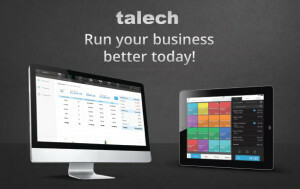 Plus, chip card devices, for in-person payments, help protect your business from fraud losses. Turn your smartphone or tablet into a checkout line. Accept debit and credit card payments on the go with the Converge Mobile app and your own smartphone or tablet. The Ingenico iCMP PIN pad which accepts EMV chip cards helps you minimize card fraud losses, while encryption technology helps secure card data throughout the payment process. Plus, you can accept mobile wallet payments, like Apple Pay, using contactless, or “tap and pay,” payment technology. Someone will contact you within 24-hours.